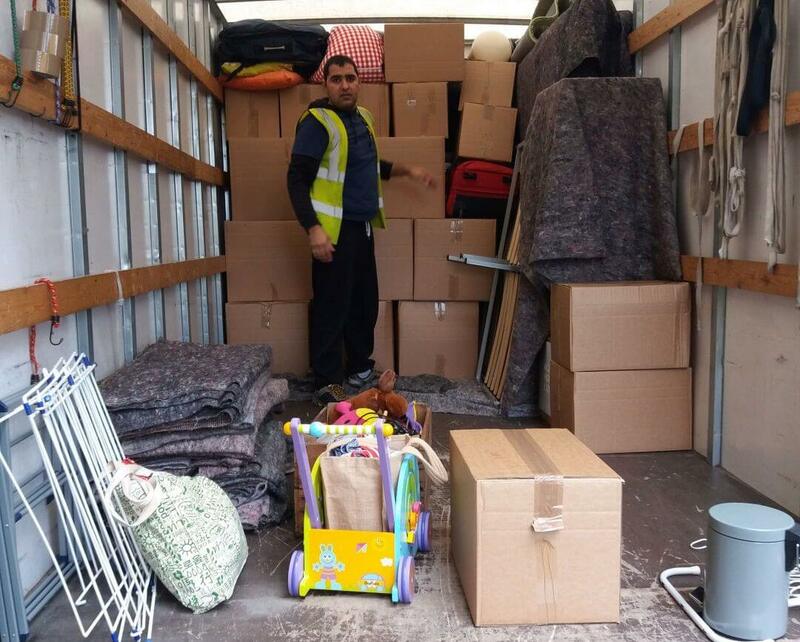 Call 020 8746 4391 and our man and van in Northwood will promptly organize your home removal within Northwood. Our staff have the required skills and perfect moving vans. Some of the items in your home can not be simply replaced with new ones, because they have huge sentimental value, especially family heirlooms and antiques. That is the reason why Man and Van Star will ask you to provide us with the estimated value of all your valuable belongings in order to insure them against all risks that are possible to happen during the man and van removal process. Leave your Northwood relocation to Man and Van Star, because we are the most trustworthy man with a van in HA6. Find us on 020 8746 4391, book one of our packages and we promise you to eliminate anything that can go wrong during the process. Our company has the necessary know-how to plan your entire man and van relocation in different ways. There is no doubt that you can ask friends or family to give you a hand, but are you sure what the results will be? So why don't you let us handle everything? Helping customers to decrease their domestic removals expenses is something that many of the other Northwood man with van service providers would never do! Yet, Man and Van Star's top priority is not to take as much money as possible from people who want to relocate across the HA6 postal region or beyond. On the contrary, our aim is to deliver great quality service which is good value for money. We strive to gain and keep customers' trust and this is why we are much praised by the many London residential moving clients and they always recommend us! Northwood residential moving customers are often being told by the professional movers how exactly to pack all their belongings. Yes, we would also prefer our clients to follow our tips, but we only give suggestions and ideas and will never make you do things in a way you find inappropriate. Book our qualified and certified HA6 man with van company, because we know very well how to protect your beloved furniture and personal items. We can even do the packing instead of you. Call us today for your free estimate and you will never get disappointed! Couldn't have asked for better service! Thanks! The company had to undergo a business relocation to Northwood, HA6 and we hired Man and Van Star to handle it. They were absolutely amazing and I enjoyed working with them. They cut a lot of downtime for the company and saved us a lot of money and trouble. Thank you very much for the dedicated service. I cannot possibly imagine what I would have done without the man with a van service of Man and Van Star. 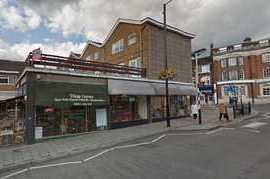 They organised wonderful house relocation for me in Northwood, HA6; one which I would have struggled with. I lack the appropriate vehicle and the experience, seeing as how this was the first move I ever attempted. House removals people request from us to do include absolutely professional guidance during every stage of the removal procedure. At the beginning of our mutual work, we will compose a detailed moving plan and will give it to you in order to be able to control everything. With the assistance of our devoted man with van employees you can be sure that no detail will remain left out. Do not allow sub-standard moving companies mislead you with their cheap estimates. 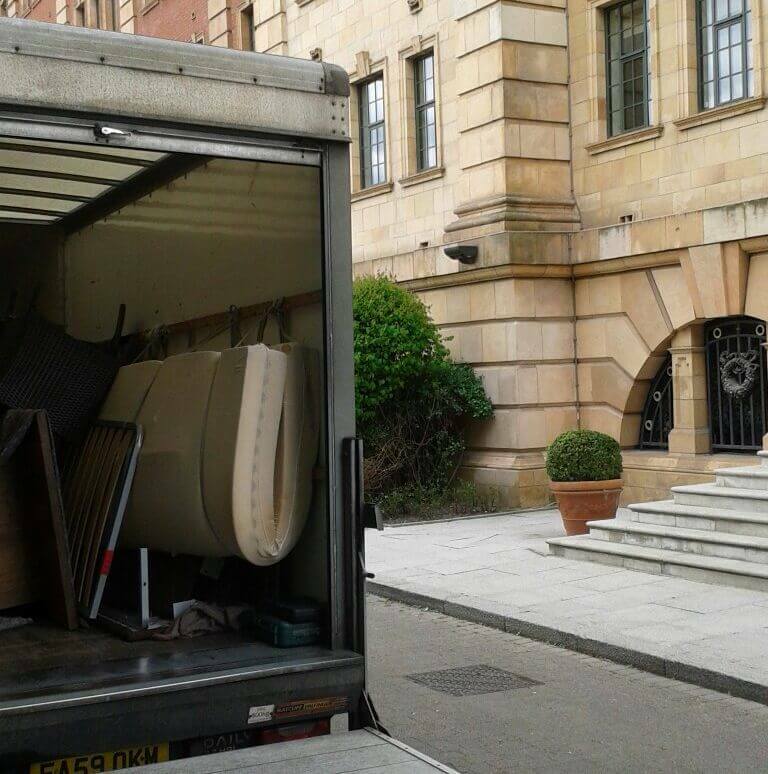 Let the professional man and a van take care of your relocation and rest assured of the outstanding results! Northwood is located within the London Borough of Hillingdon, next to Ruislip Woods and Hertfordshire, which it shares a border with. One of the most notable landmarks of the area is Northwood Grange block, dating back to the 15th century. The building has a long range, and a crown-post roof. It is currently the Hall School. The Northwood Hills tube station is another landmark, built in the 20th century on the high street. Along with it, Northwood is also served by Moor Park station on the London Underground. Both stations are on the Metropolitan line. Choose our fast acting man and van Northwood service that will make your move fly by.